The Safety Air Cushion complete set offers a realistic and efficient solution for emergent rescues such as: big fires, terrorism attacks etc. 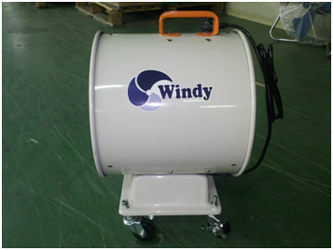 It was studied and produced in cooperation with market leaders in the fields of ventilation and plastics using certified raw material and ISO 9001:2015 quality control system. The Safety Air Cushion set is the result of the development and improvement of a 1974 American design and is suitable for people jumping from high position in emergency rescue situations. 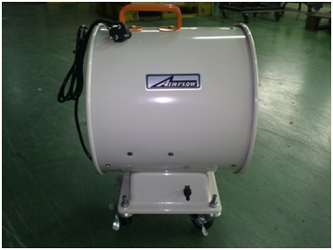 It can be used in fire fighting training as long as the manufacturer instructions are followed. Produced in self-extinguishing, waterproof, anti-acid, high tear and abrasion resistant material, an excellent level of reliability and strength is guaranteed. 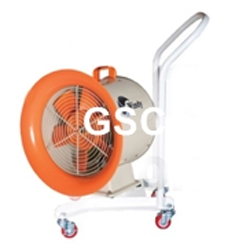 Since it operates at low pressure, the cushion can withstand small tears or punctures during the evacuation operation without its properties as a rescue device being compromised. 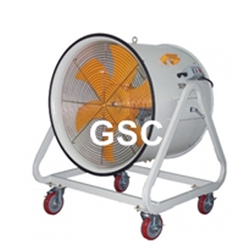 Cushion is installed and operated by continuous air blower (fan). The big holes for 2 chambers cushion are designed for immediate air injection and allow restoring cushion to the original state earlier after landing. When landing body touch down the cushion, air stopper close the hole of lower chamber automatically. Cushion fully absorb the kinetic energy from landing body and do not give back bounc.